Alan Pearson joined Tendeka as CFO on 15 June 2009. He has more than 15 years experience in both corporate and private practice, and was previously the finance director for Total Waste Management. Prior to this, Alan served as Eastern Hemisphere controller for Baker Hughes Drilling Fluids. He brings a strong background of financial discipline and has worked with a number of companies experiencing high levels of growth. In these positions he ensured the financial systems, controls and reporting met the specific needs for such environments. 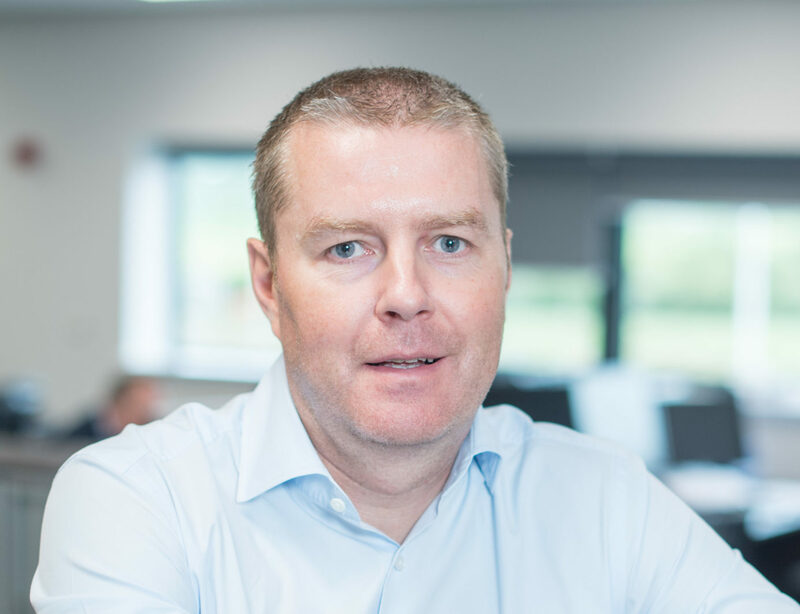 A qualified accountant with the Institute of Chartered Accountants Scotland (ICAS), Alan also holds a BA in Accountancy and Finance from Heriot Watt University.